Yippee! It's Friday. I am glad I made it through a very cold week. Surely this weather can't last forever and will be followed by warmer days. In celebration of the weekend I am running a Giveaway on my Facebook page. If you would like to enter in the contest please visit my page and find the rules on Facebook. 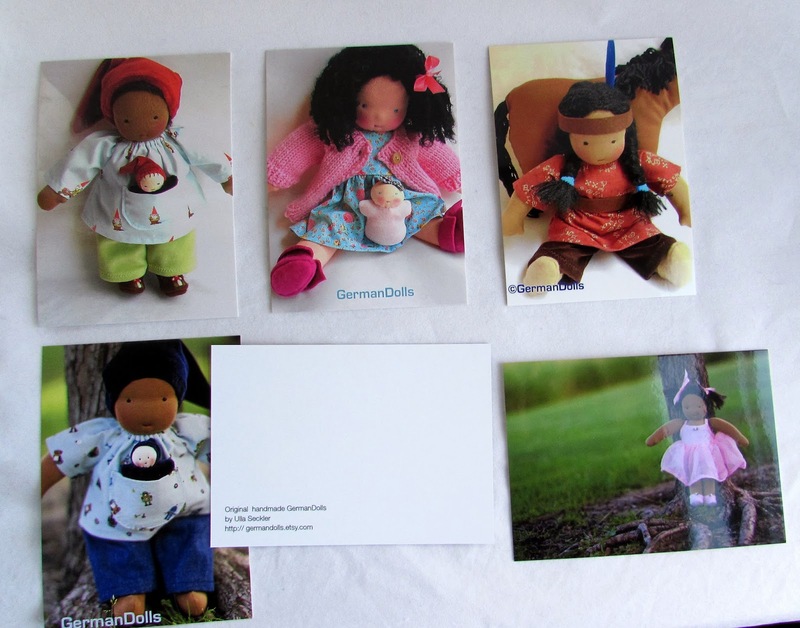 The winner will receive two Postcards with photos of my dolls and a sheet of my tiny stickers. 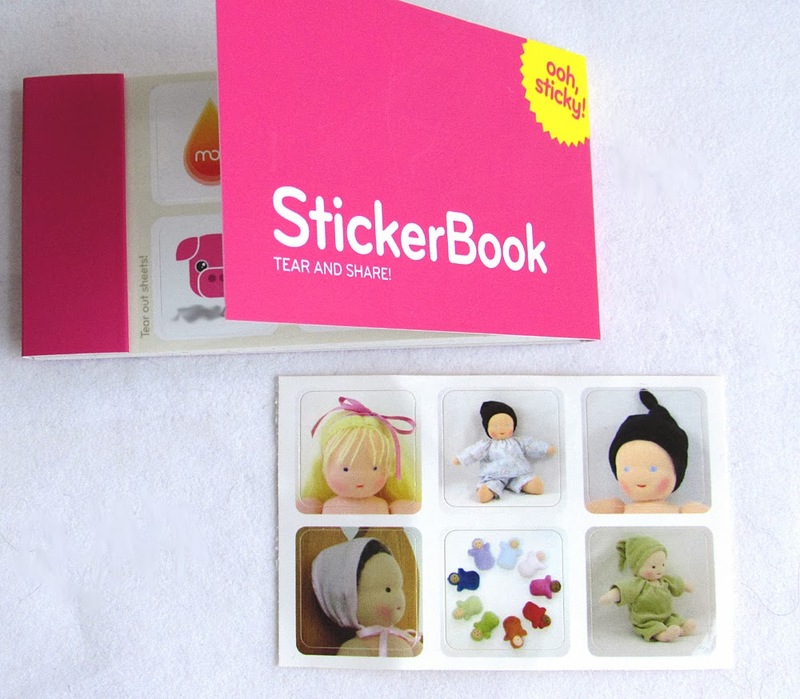 What kid doesn't love stickers? I will draw a winner this Sunday, February 9th, 2014. Hope you spread the word! 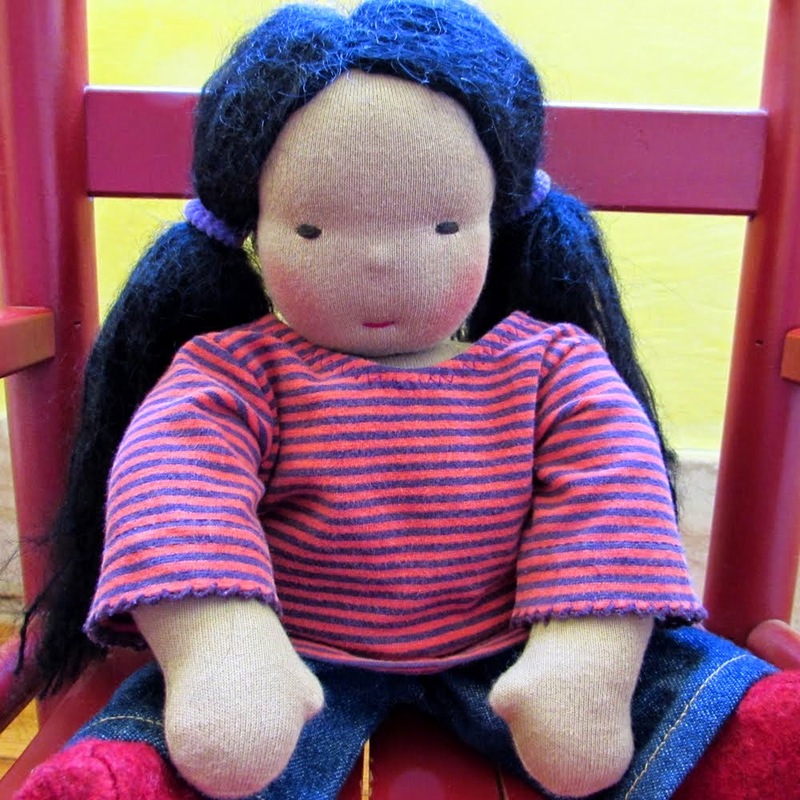 And thank you so much for being here and supporting my small homebased Business! Green Egg with a Little Ham anyone?